The greatest reason for reconditioning your headlamps is for safety. 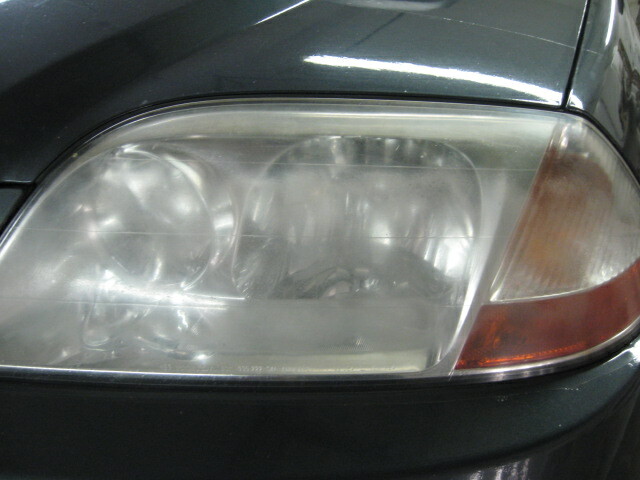 “Foggy” headlamps dramatically cut down on visibility at night. You simply DO NOT have as much of your headlamps beam of light shining down the road as you need. 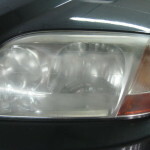 The second reason to take care of your headlamps is for appearance and to uphold the value of your car. 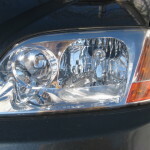 To encounter a car with faded headlamps, and in most cases the headlamps are the only bad looking part of the car, it is like meeting someone face to face who is tired and weary. How can you tell? By looking at their eyes, and your headlamps should be bright eyed!! It will make a remarkable difference in how your car looks. 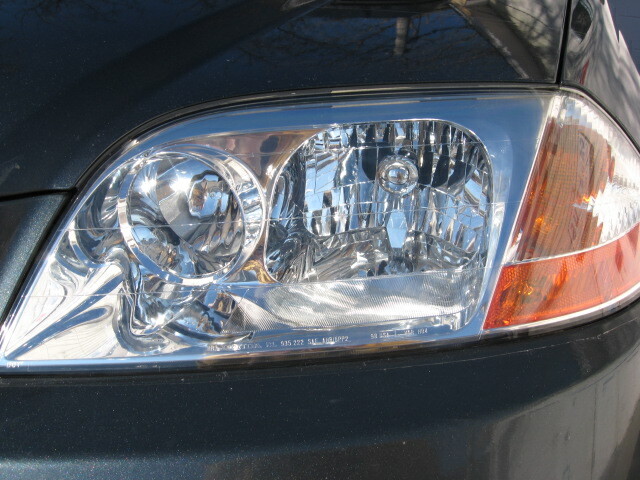 Folks there are many suggested ways to “recondition” your faded headlamps ranging from tooth paste to bug spray. There are kits on the market to help remove oxidation too. I’m pretty sure ALL of these methods will, to some degree, make you headlamps look better… How much better and for how long will these measures last is the greatest unknown. It has been our experience your headlamps will be looking terrible again in a matter of weeks or a few months at the most. Our process does remove the oxidized layer of material damage by the sunlight, however we take the necessary steps to replace an ultraviolet protective layer back onto the car. We’ve done this and can stand behind such a repair for TWO YEARS for far less than replacing the headlamps cost.